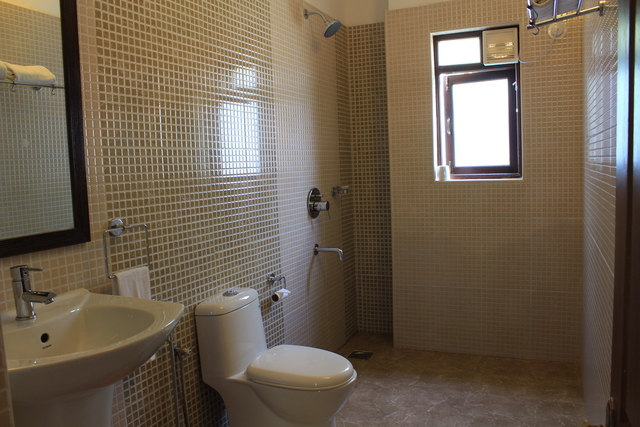 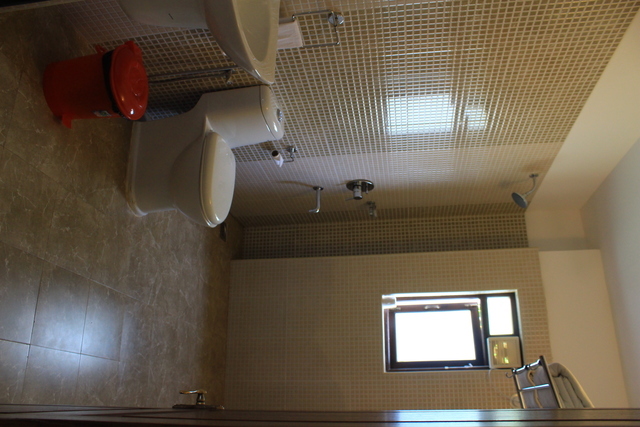 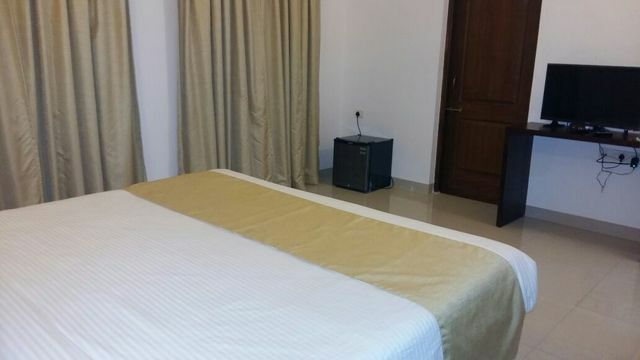 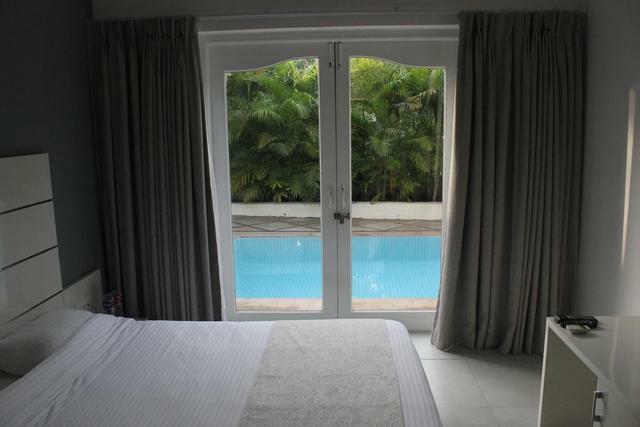 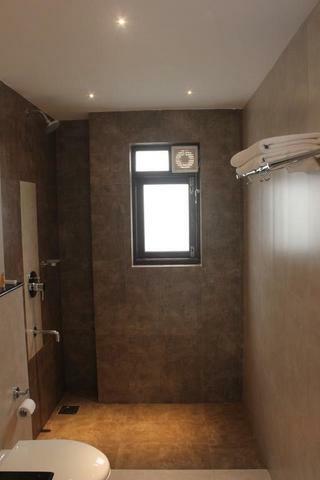 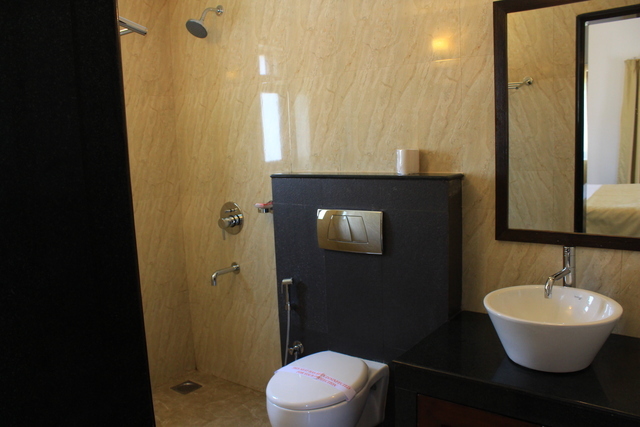 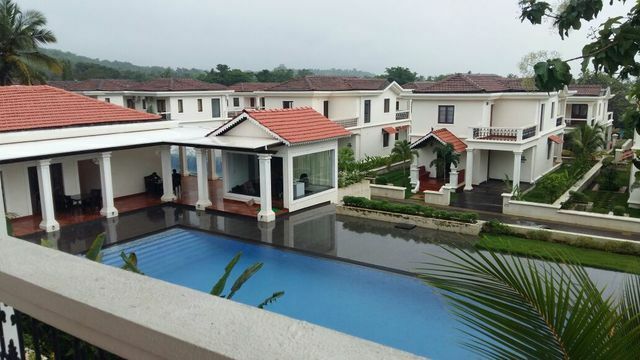 Imperial Villa (03 bedroom with Pool View)1100.0sqft. 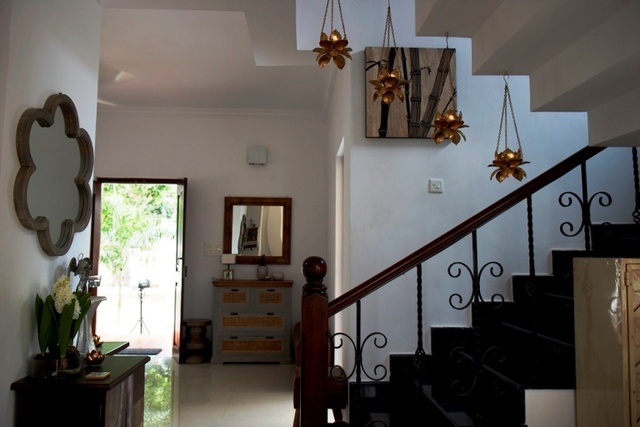 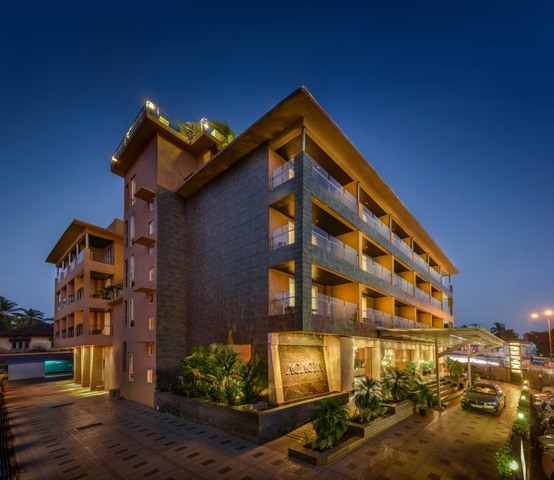 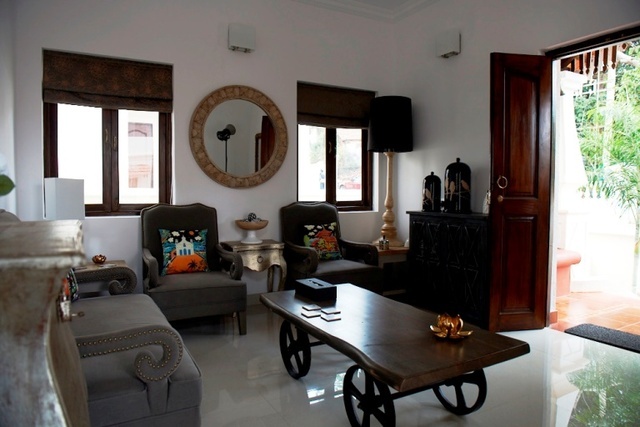 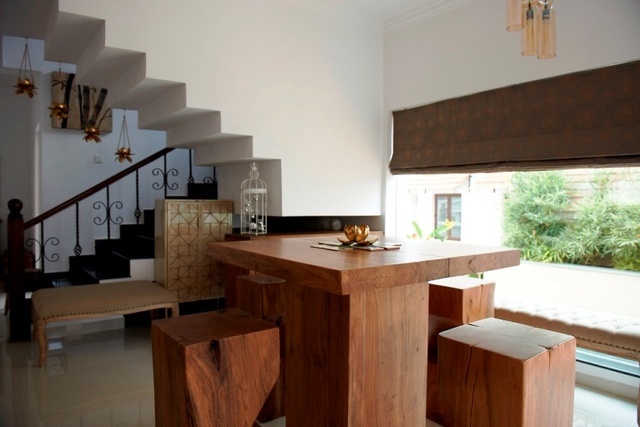 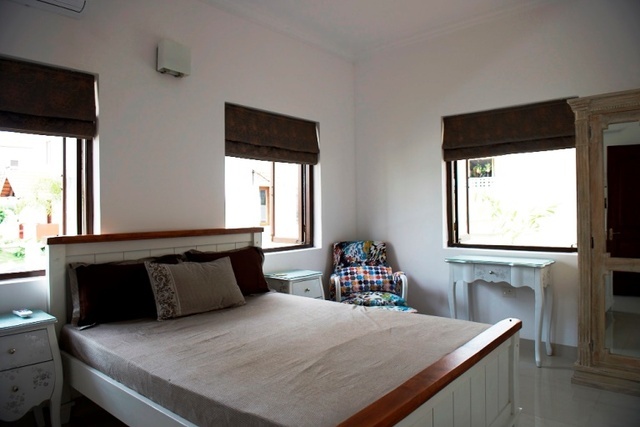 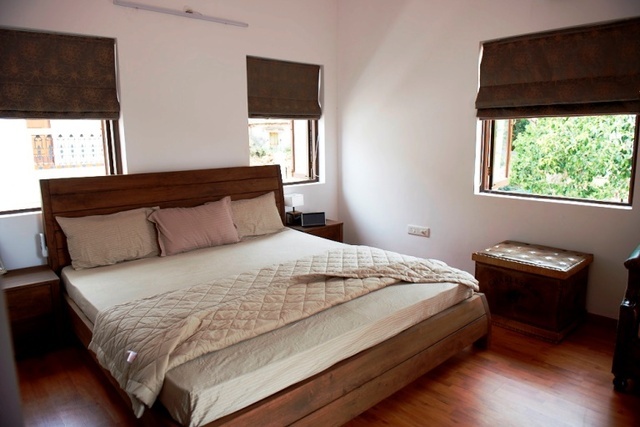 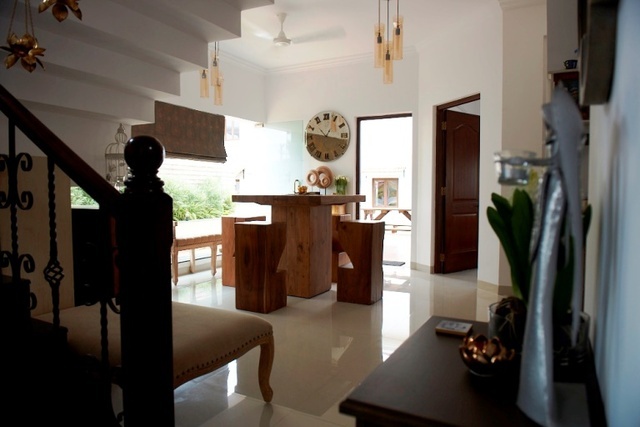 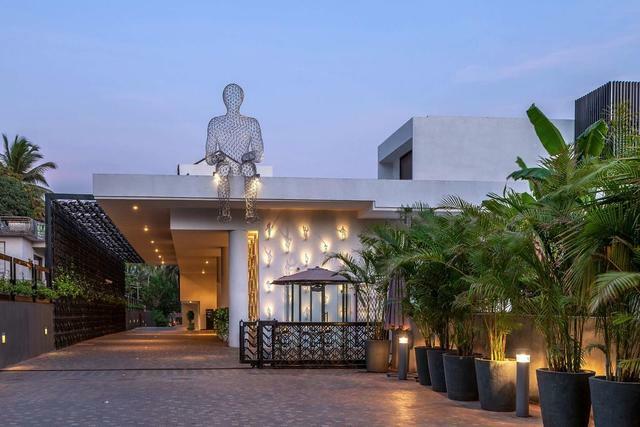 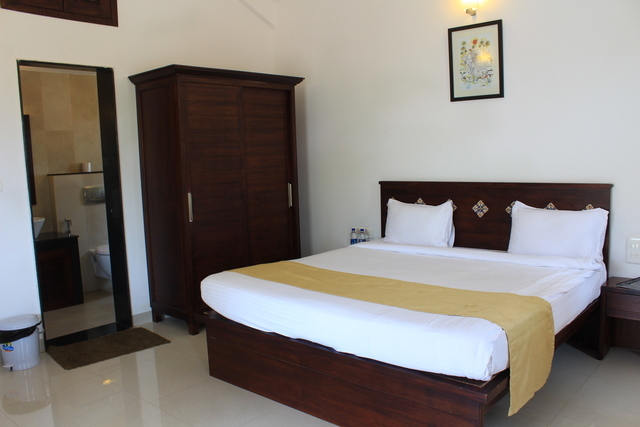 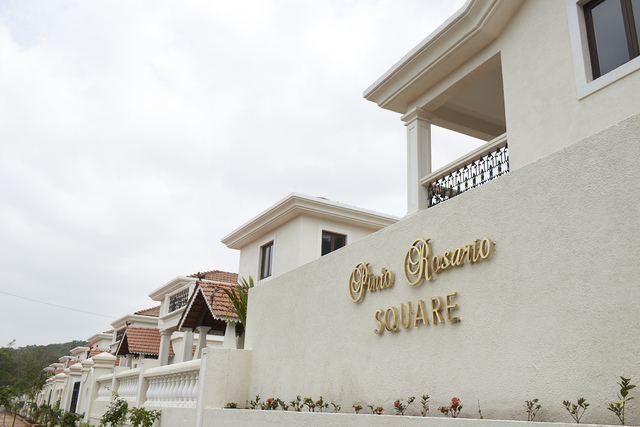 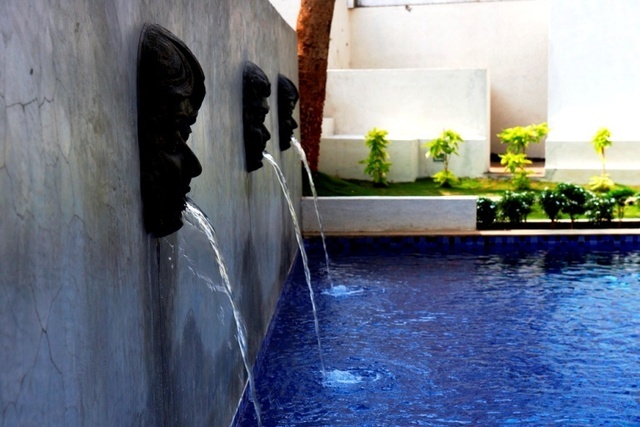 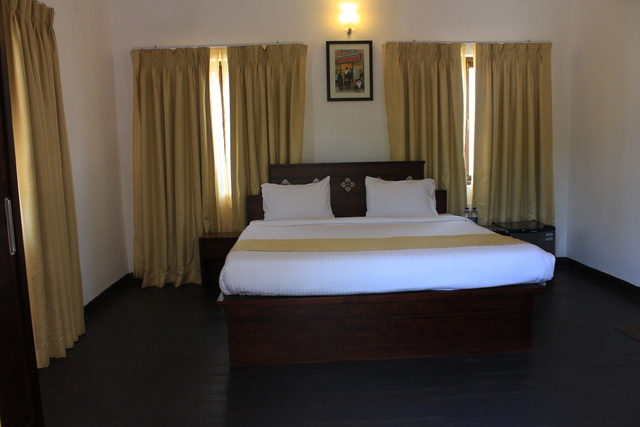 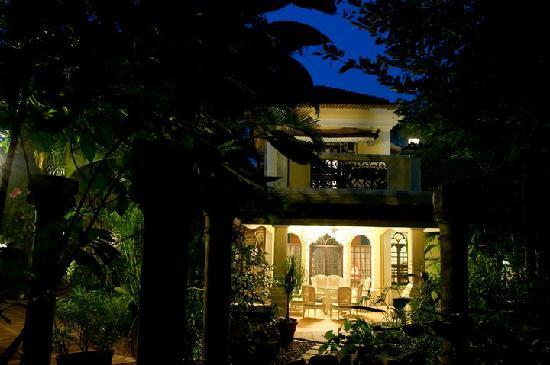 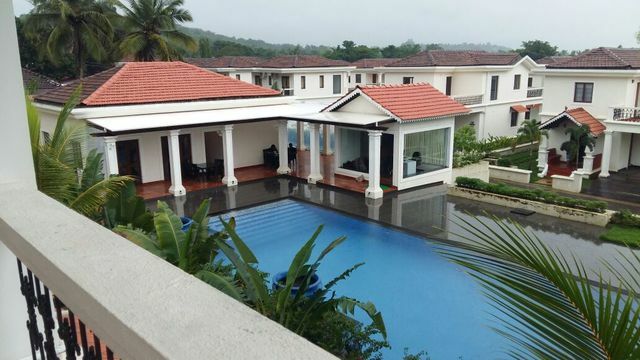 With interiors inspired by the unique Goan architecture and located amidst a stunning landscape of forest and farmland, Pinto Rosaro Square Villa Resort & Spa situated opposite football ground at Vaddem Socorro Bardez is one of the 4-star resorts in Goa. 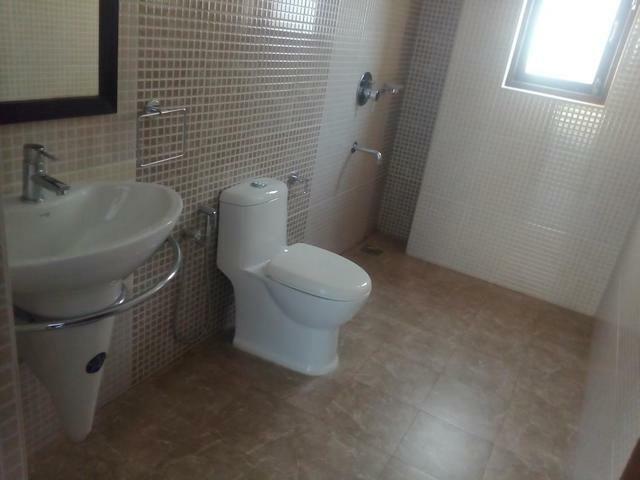 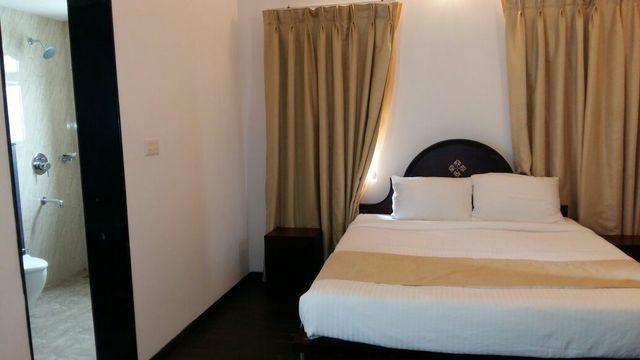 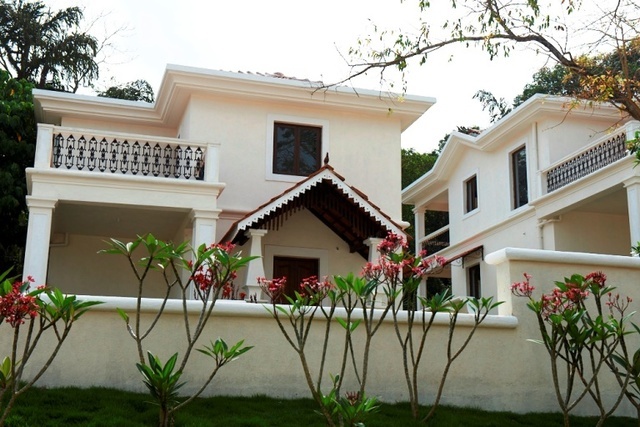 The property offers a choice of 22 exclusive villas including premium villa with a private pool with amenities like Wi-Fi, room service, daily housekeeping, 24-hour supply of hot and cold water, modular kitchen, TV with satellite channels, minibar with refreshments, and tea/coffee maker among others. 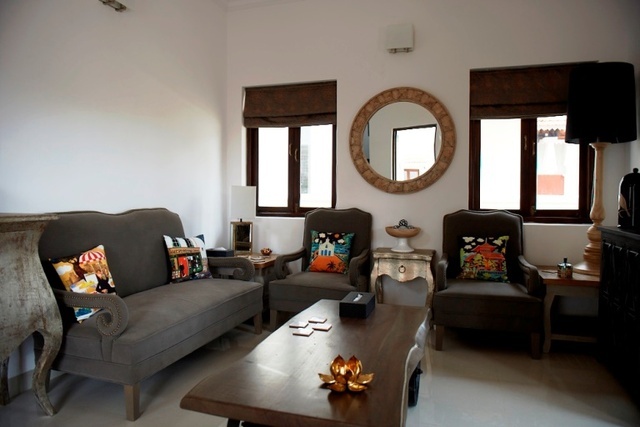 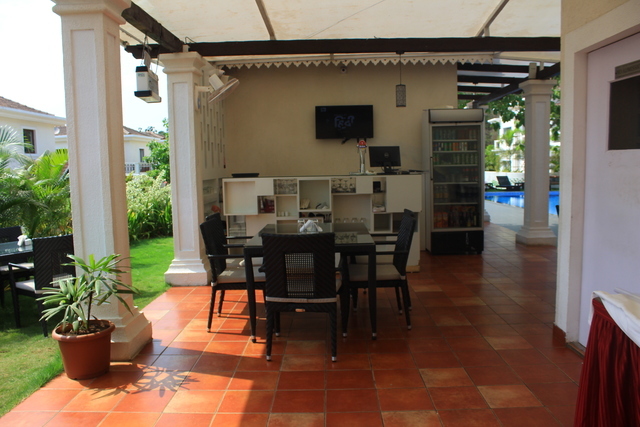 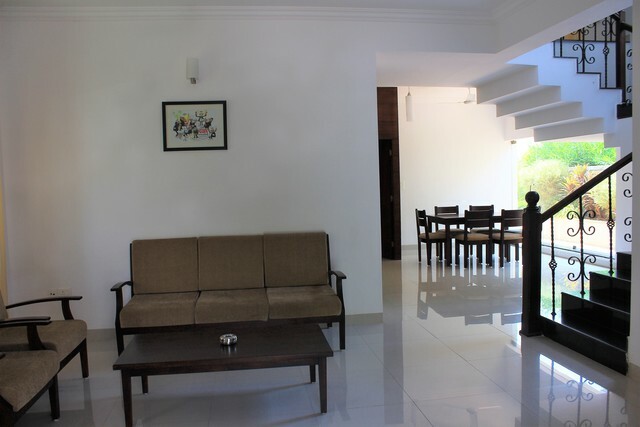 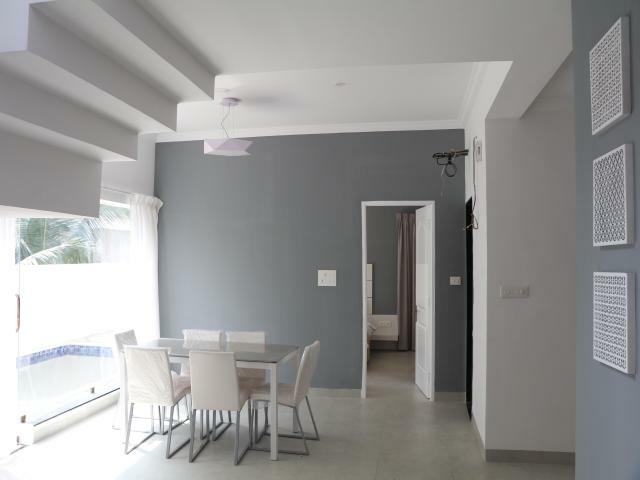 Spacious sitting area, covered terrace, car parking, lawn and garden area adds more to the overall ambience of the property. 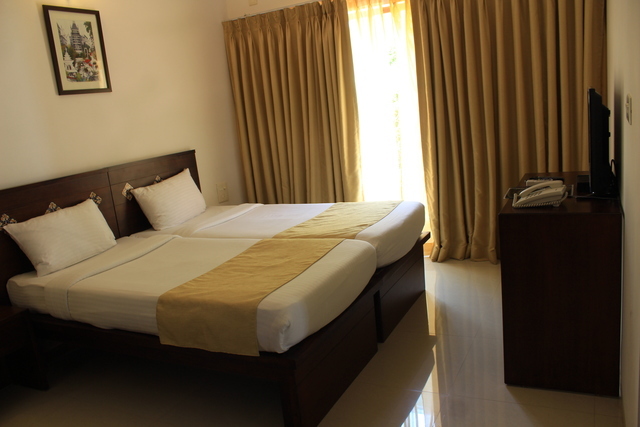 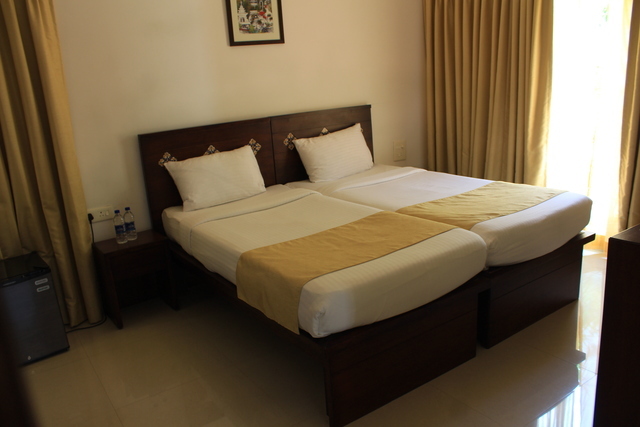 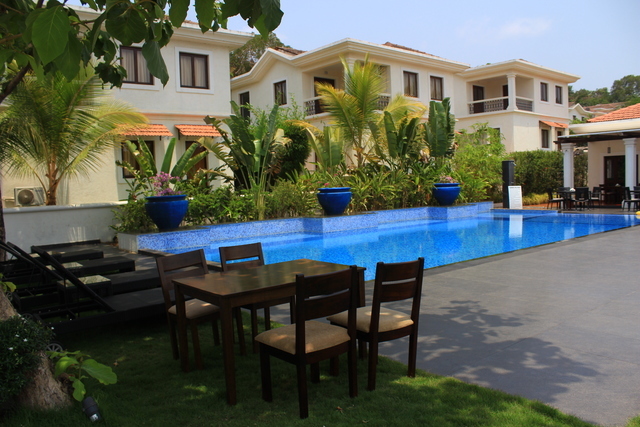 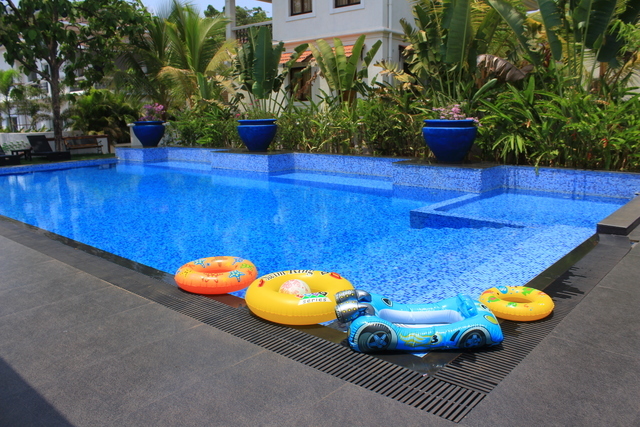 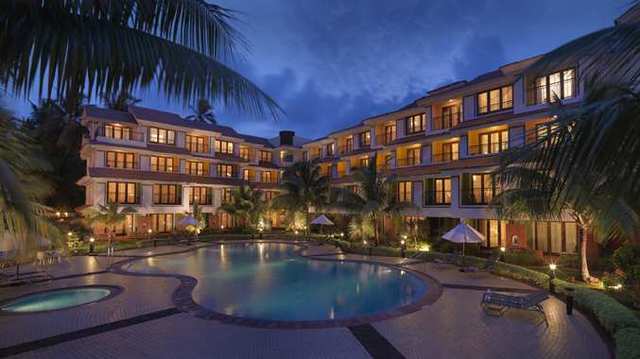 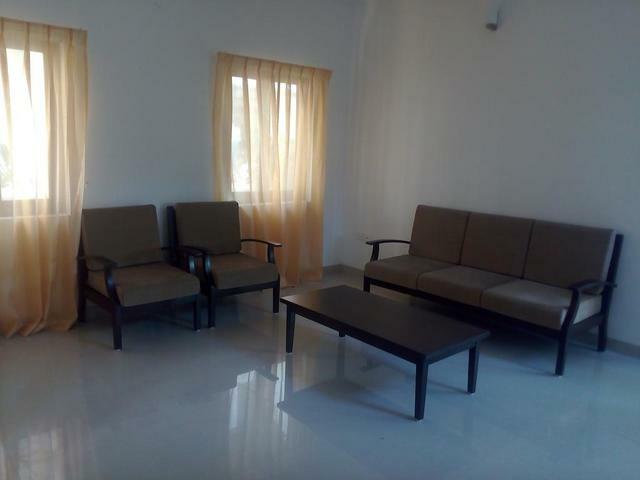 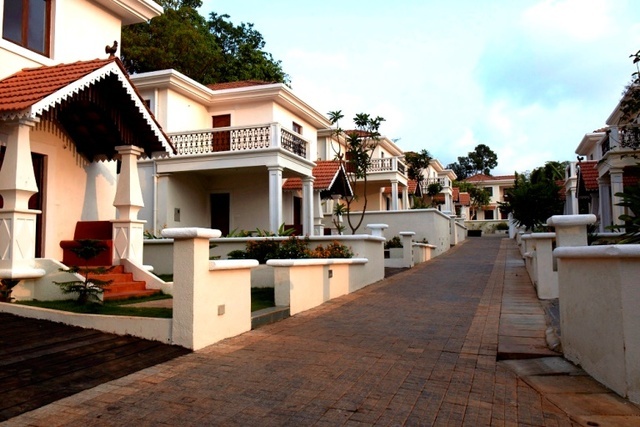 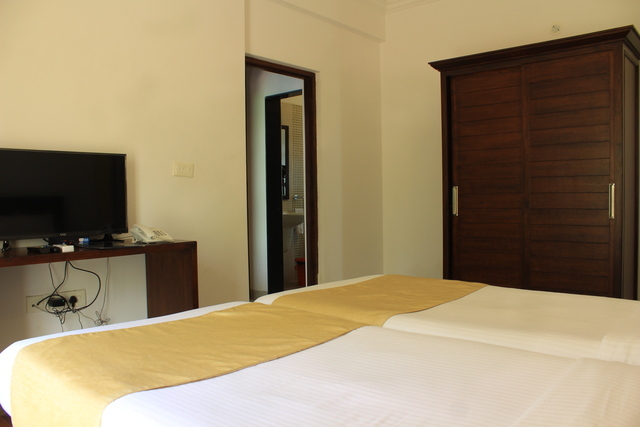 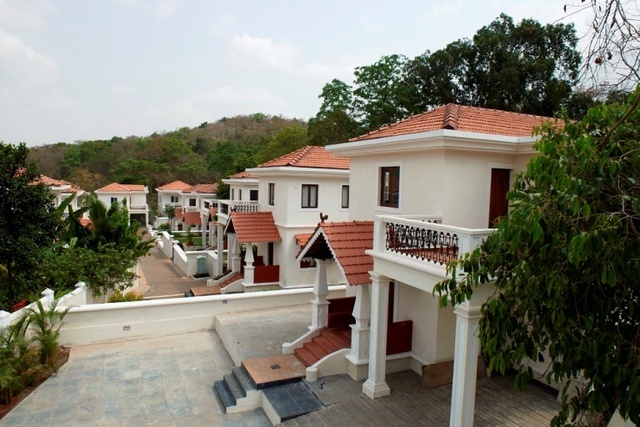 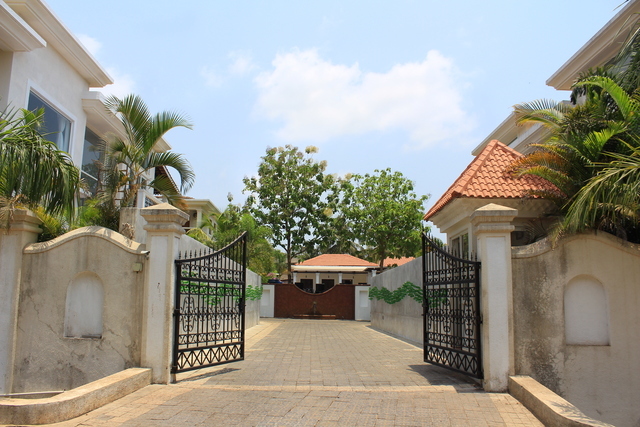 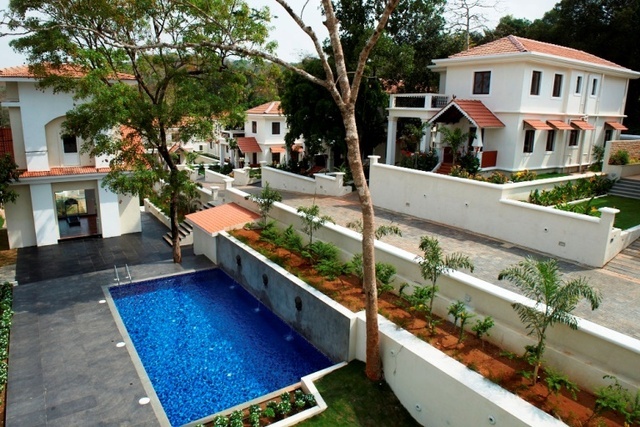 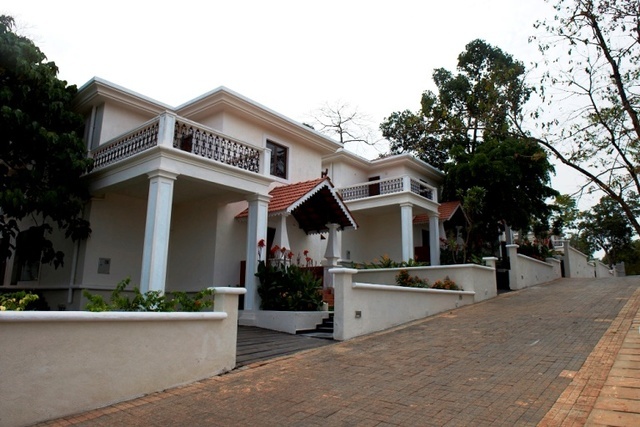 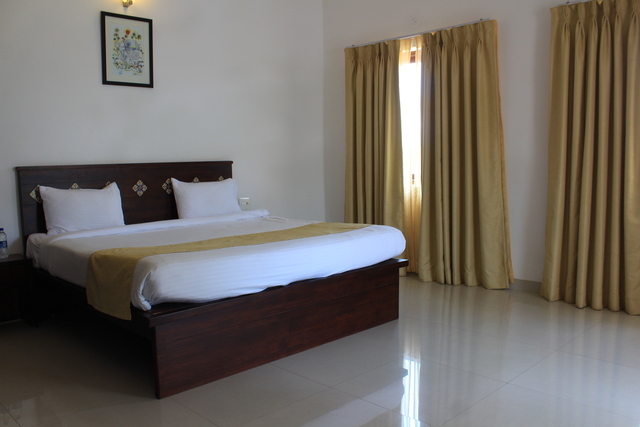 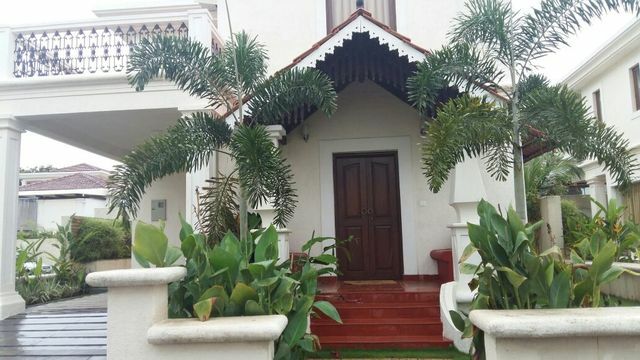 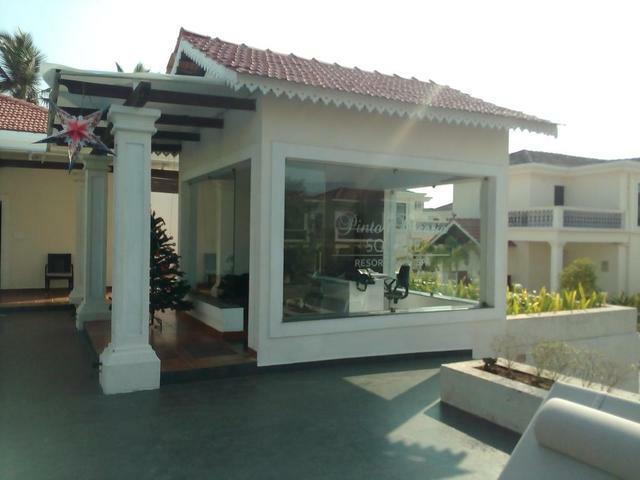 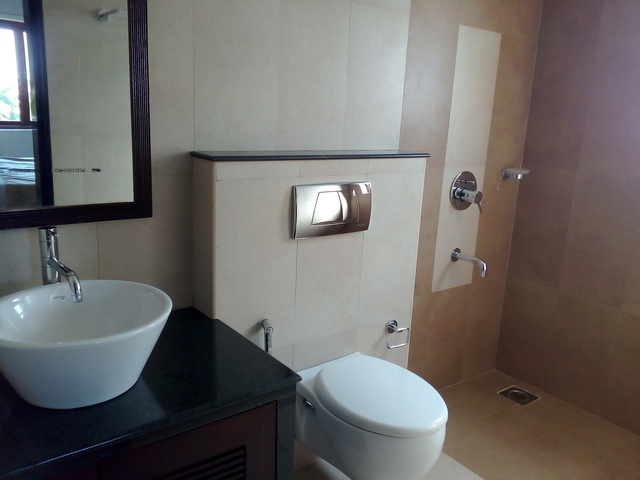 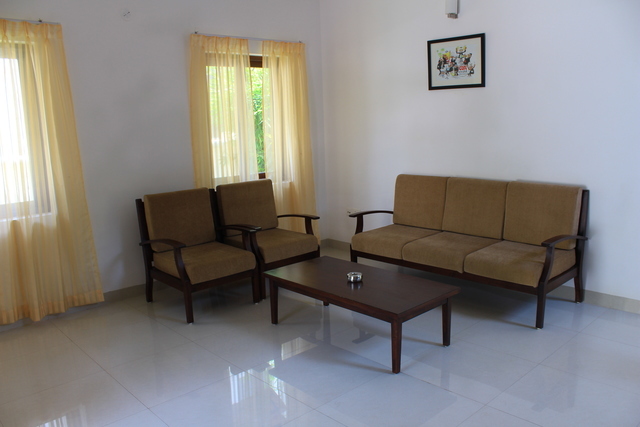 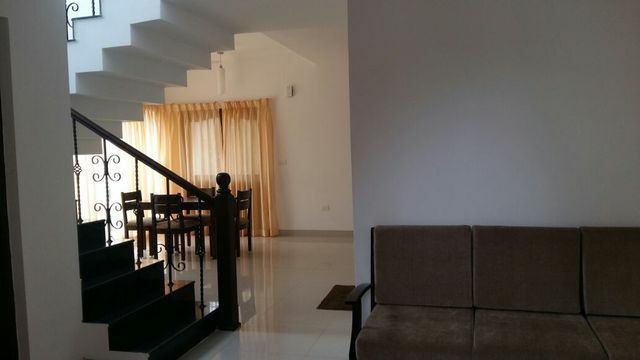 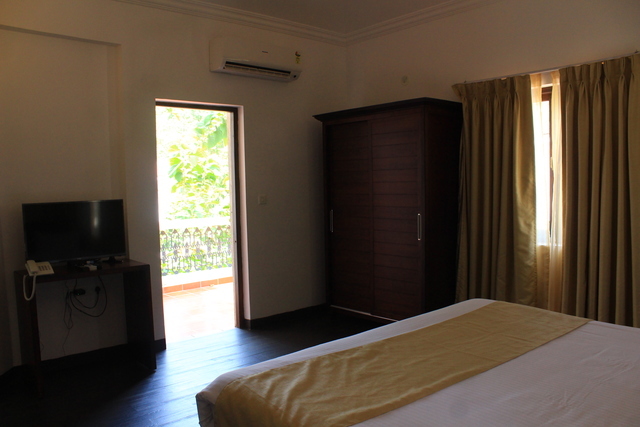 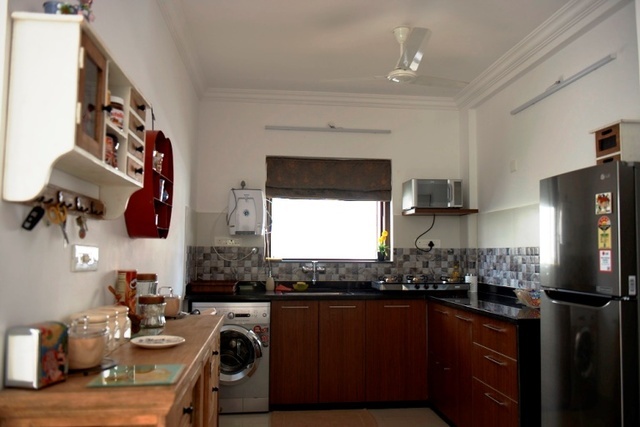 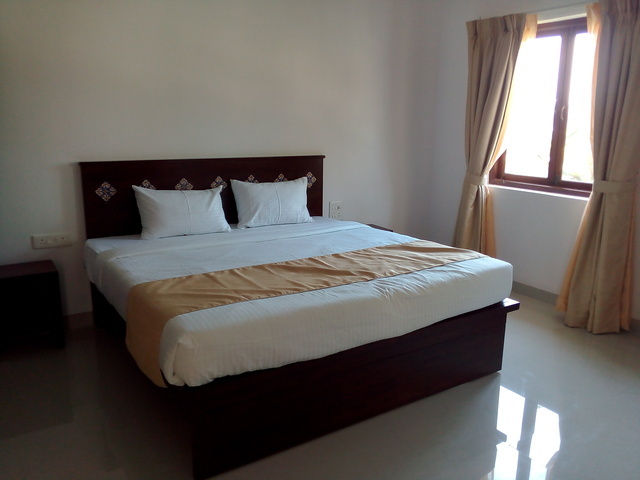 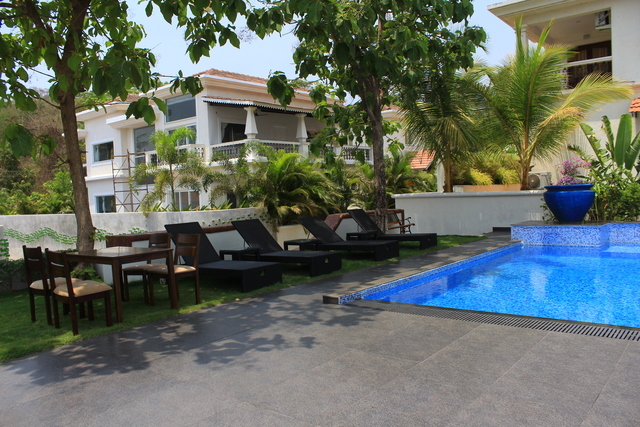 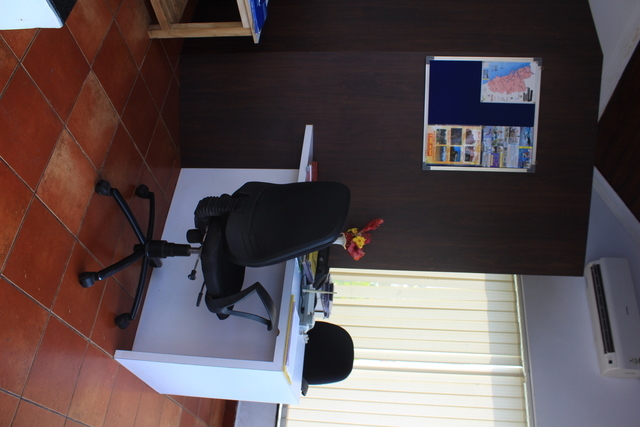 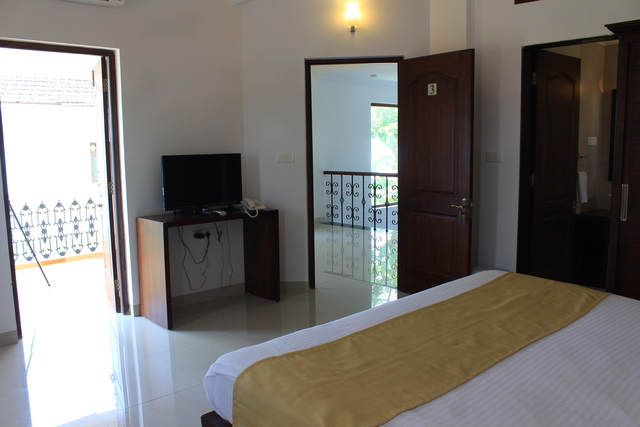 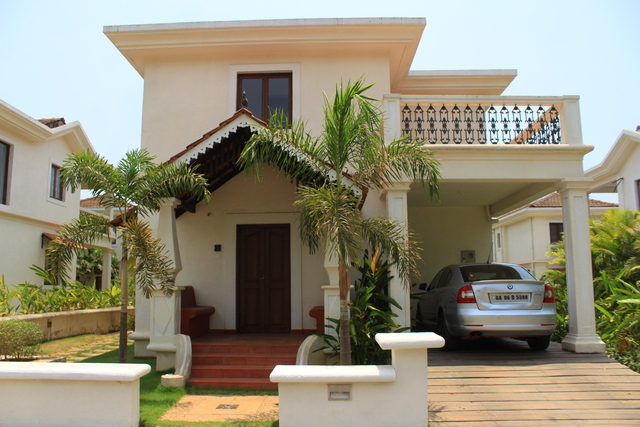 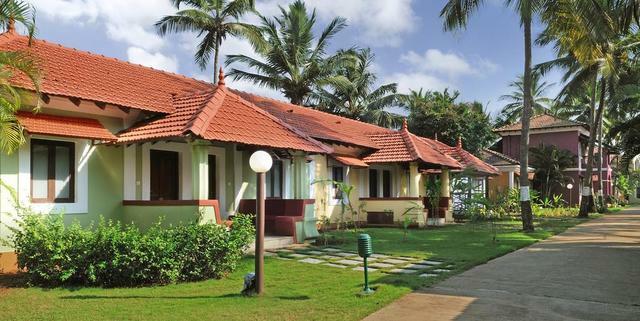 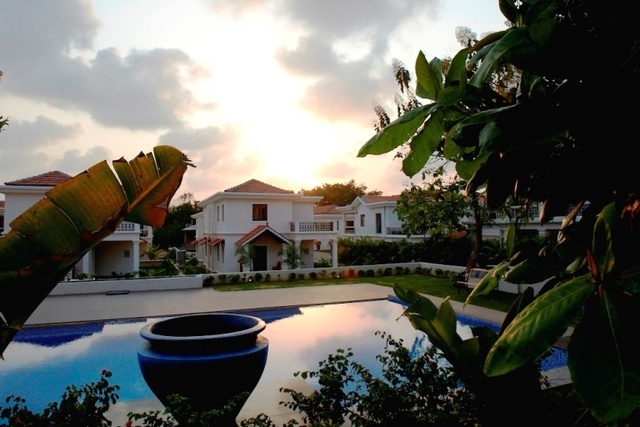 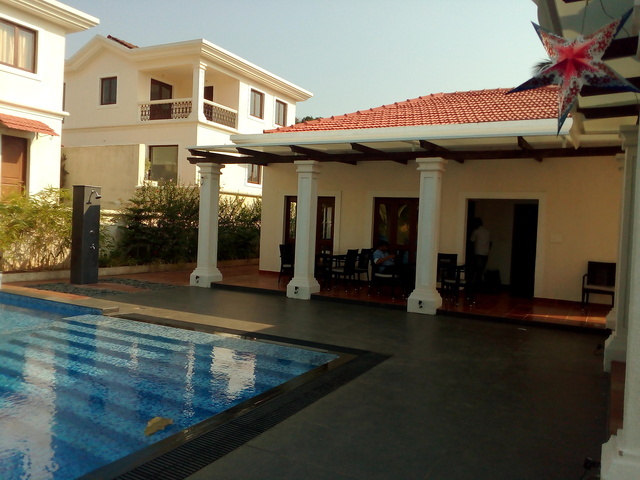 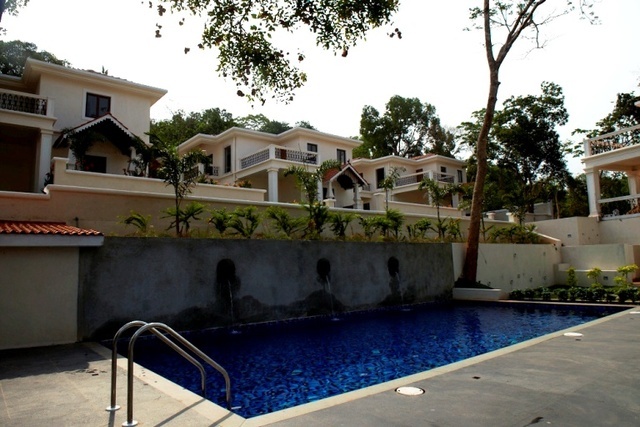 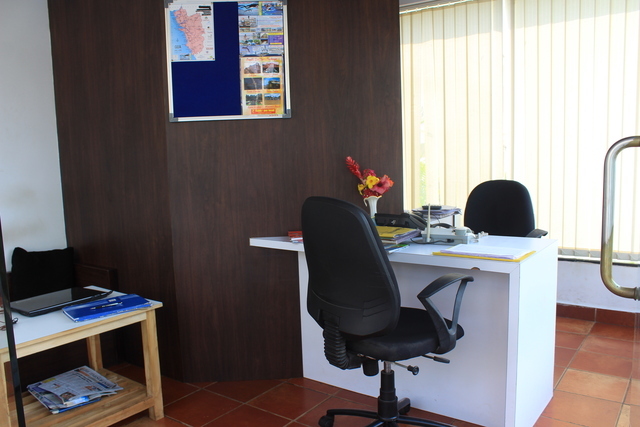 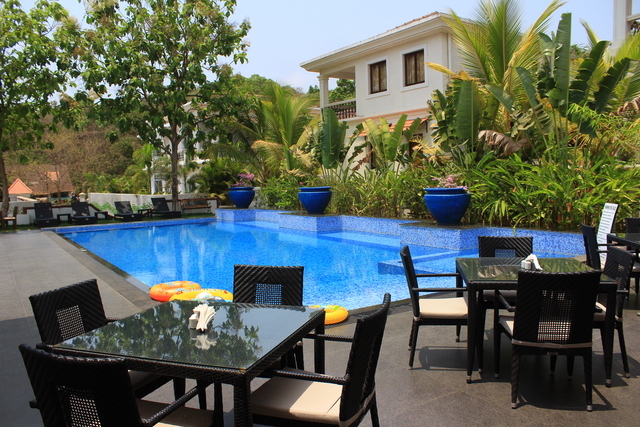 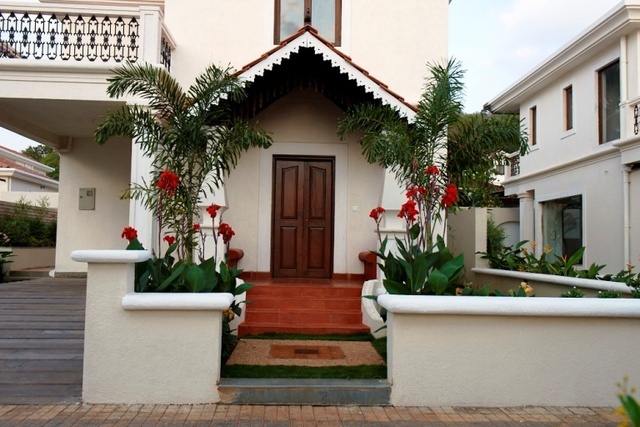 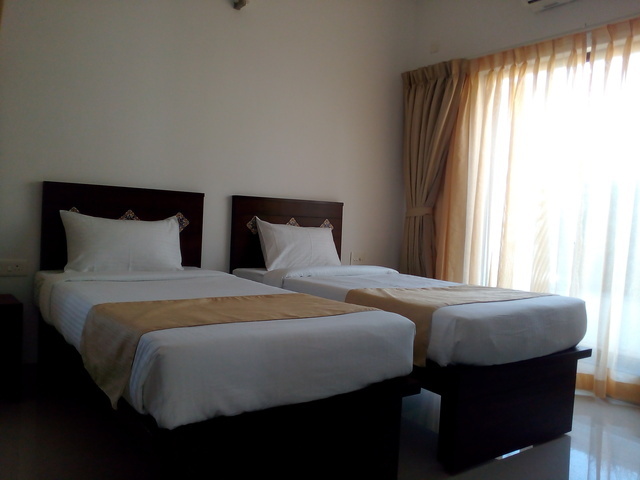 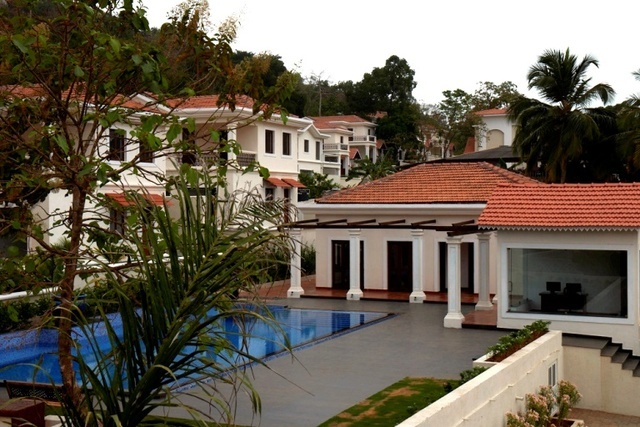 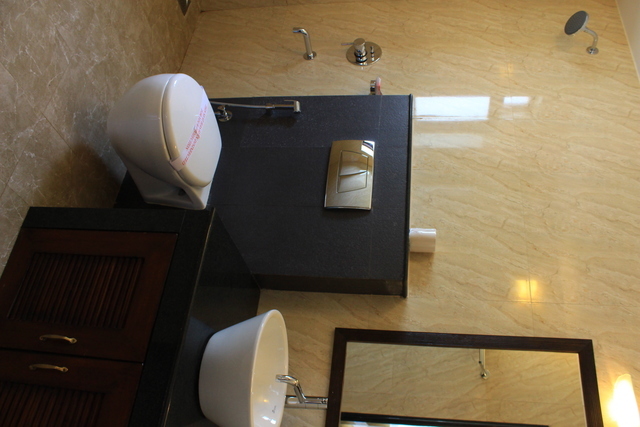 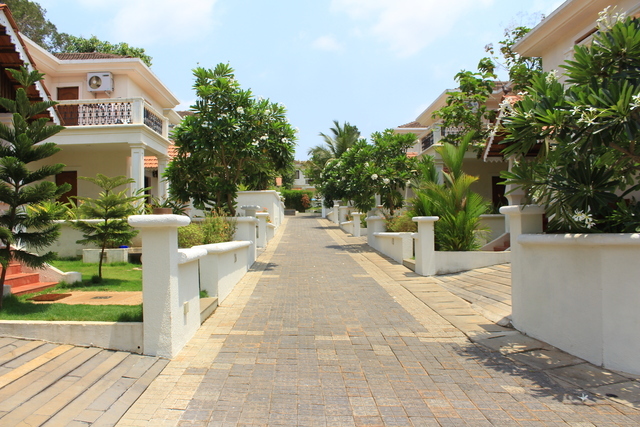 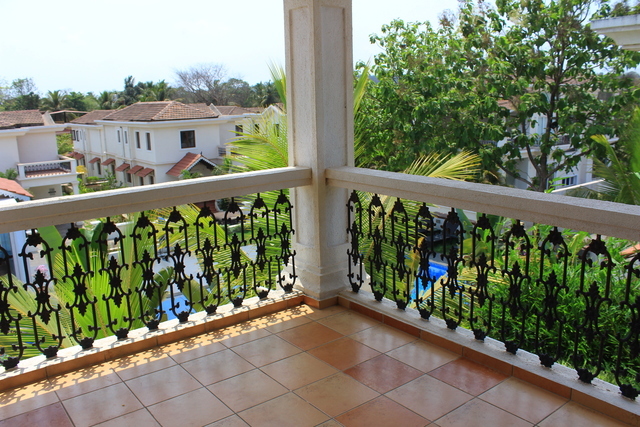 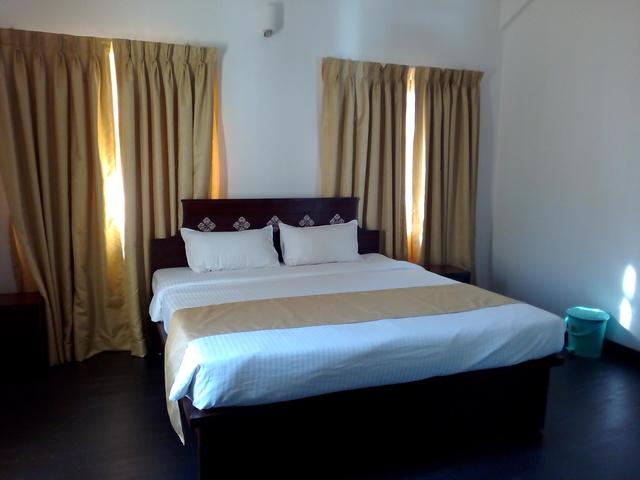 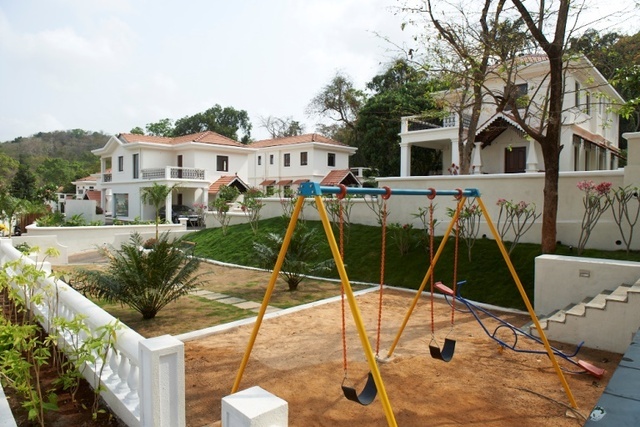 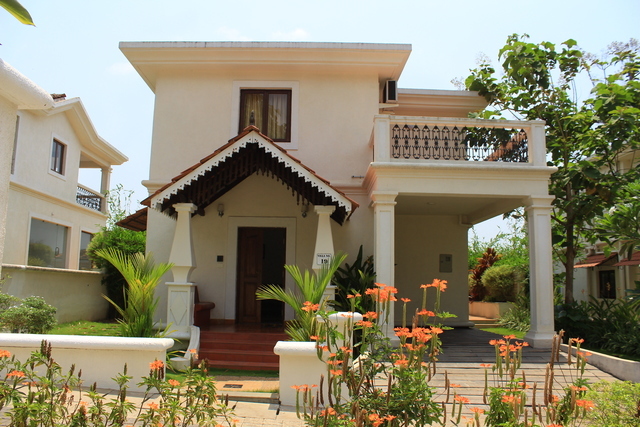 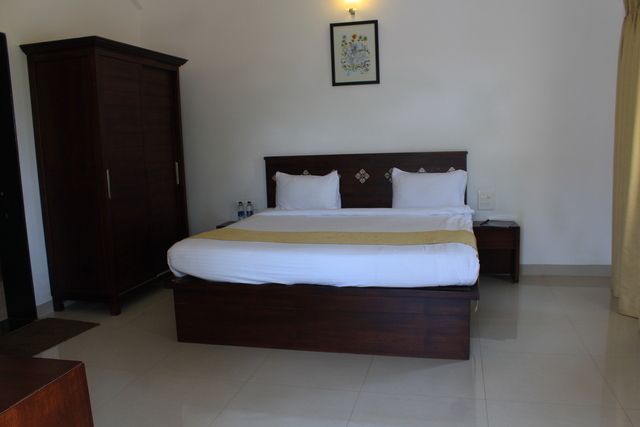 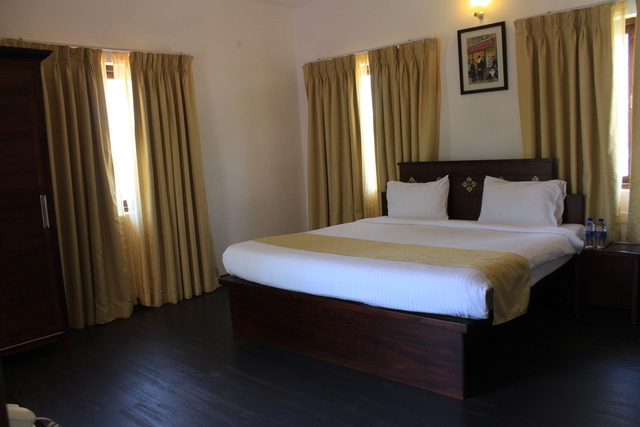 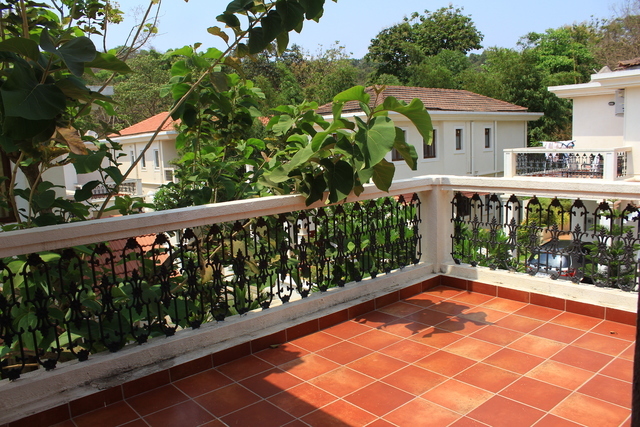 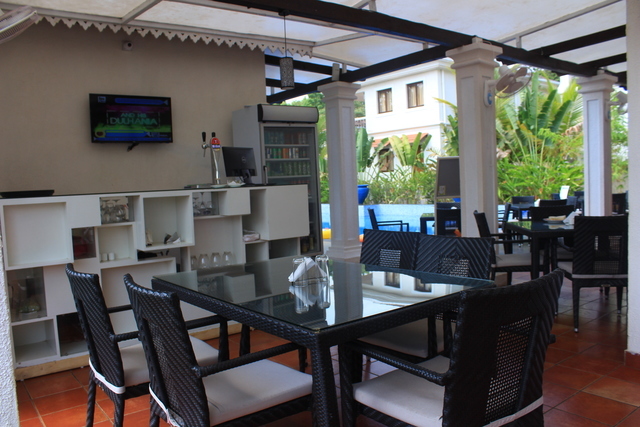 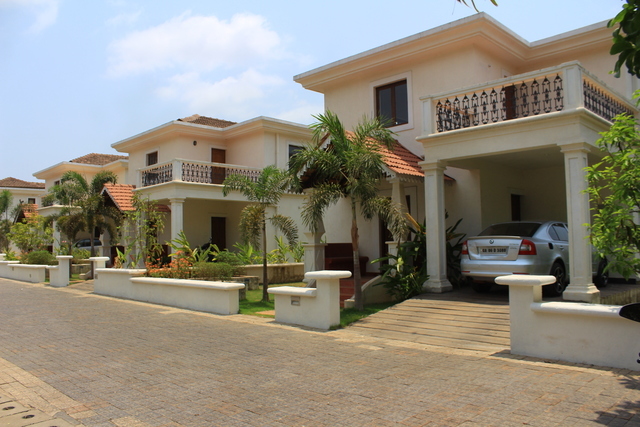 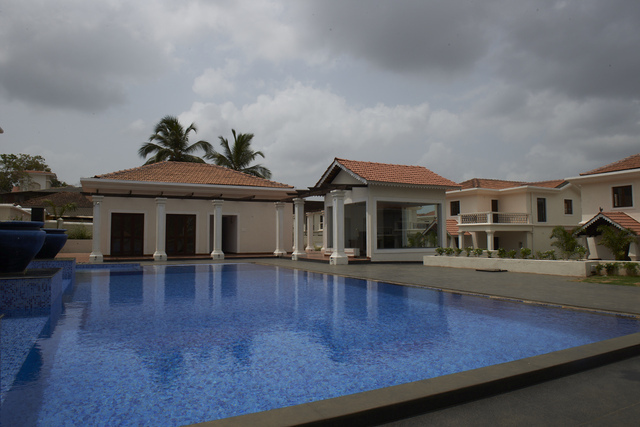 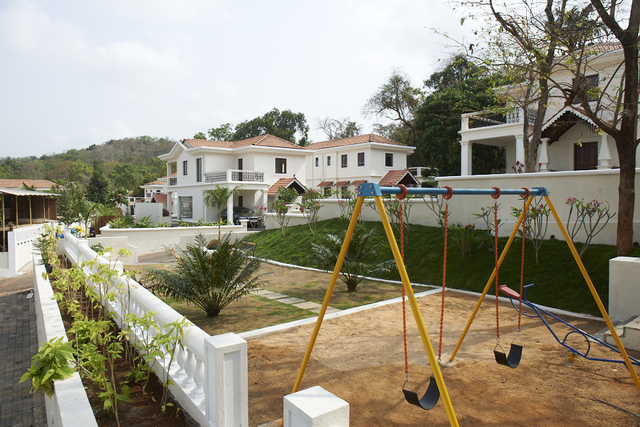 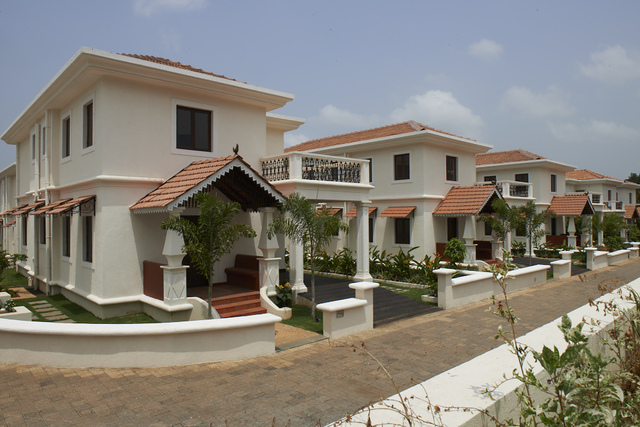 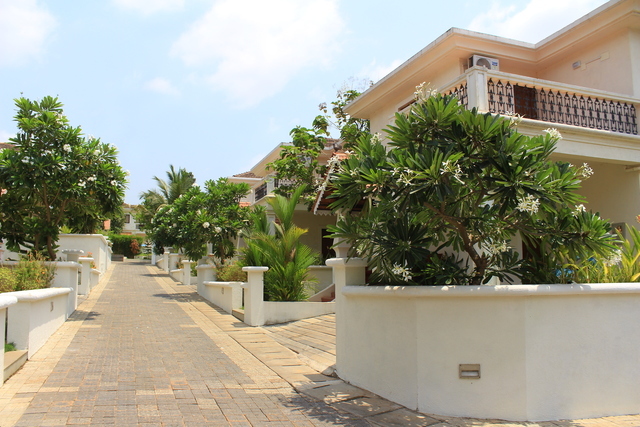 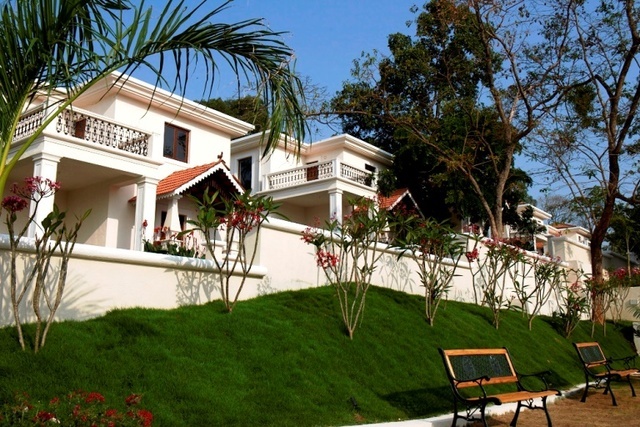 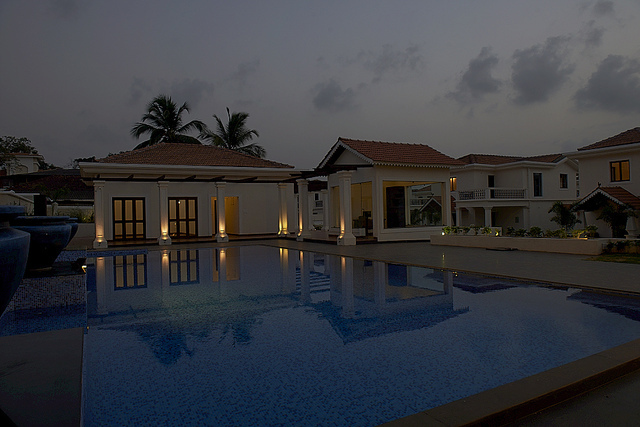 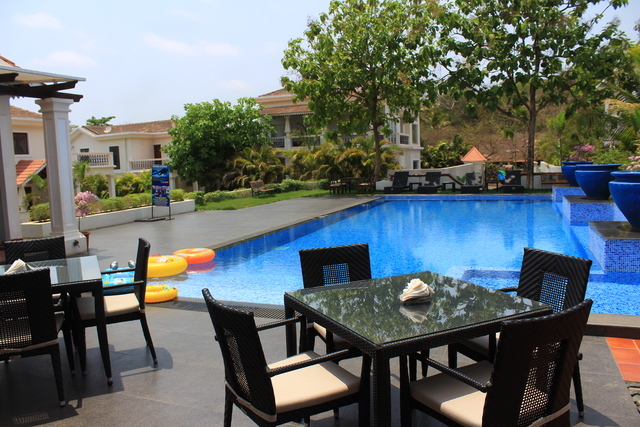 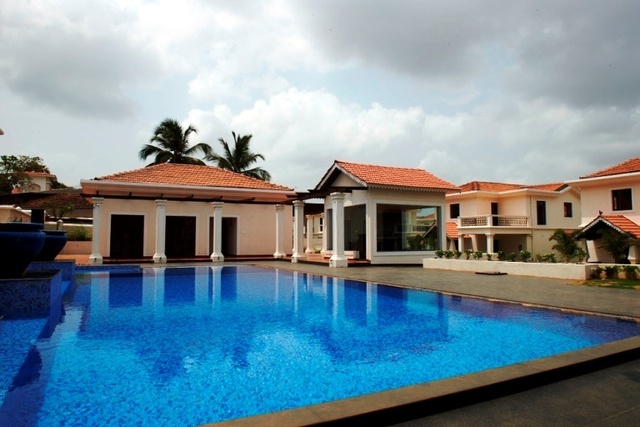 The villa resort is approx 37 km from Goa airport, 13 km from Thivim railway station and 6 km from Mapusa bus stand. 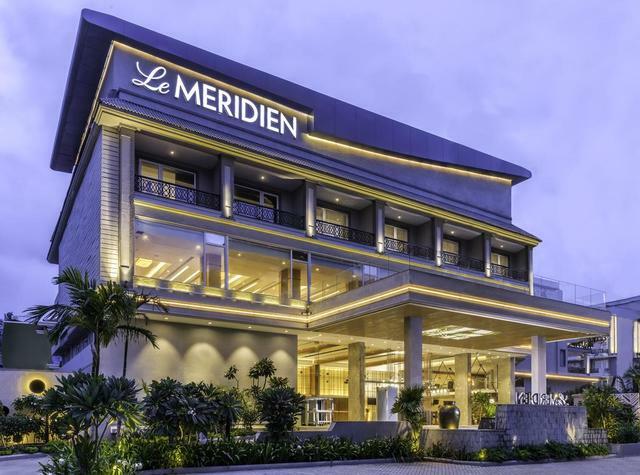 Start your day on a positive note with English or Continental buffet breakfast, and relish an exquisite treatment at the 24-hour restaurant or the hotel bar. 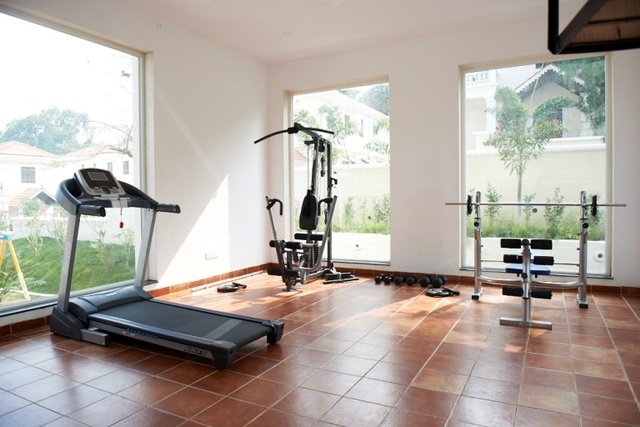 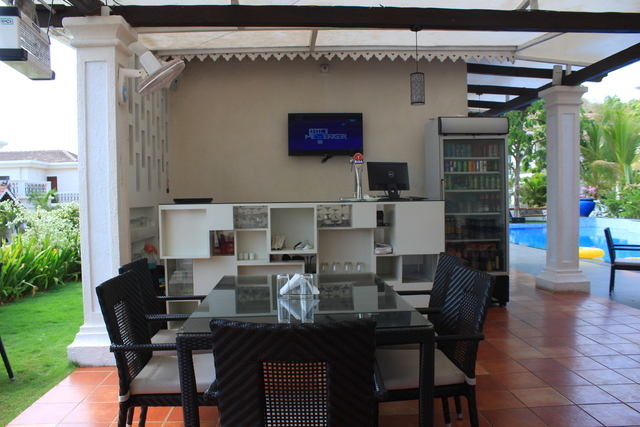 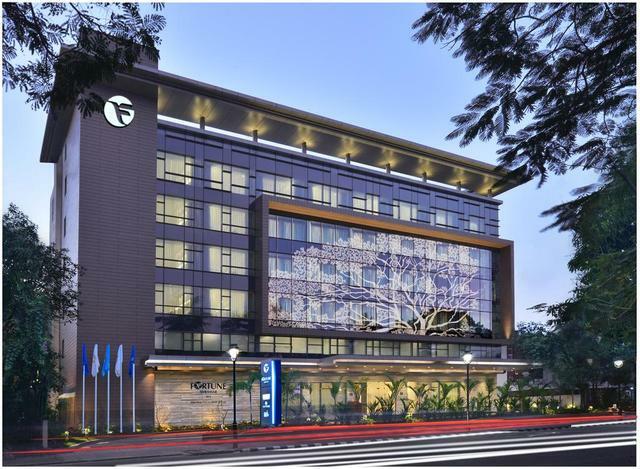 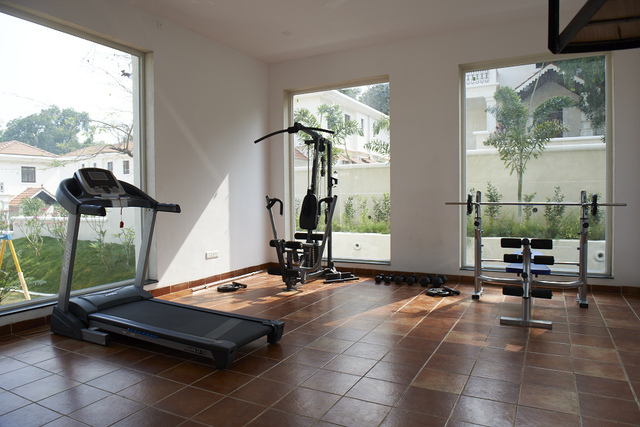 Guests can enjoy a perfect holiday with facilities like a gym, swimming pools, a spa. 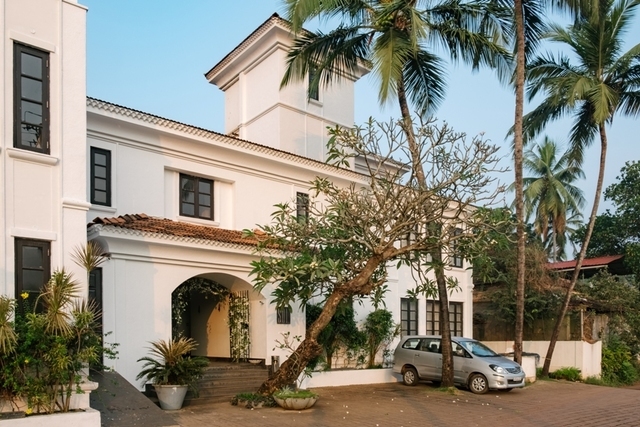 One cannot miss the experience of shopping in Goa at the Flea Markets at Anjuna and Mapusa. 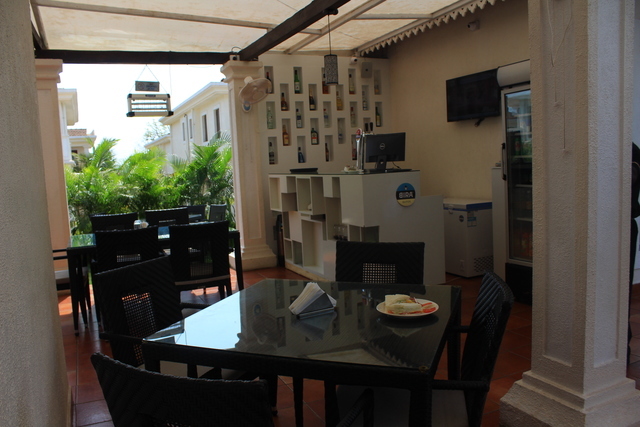 Here, you will find everything from clothes and home dcor to a range of spices, electronics, and musical instruments too. 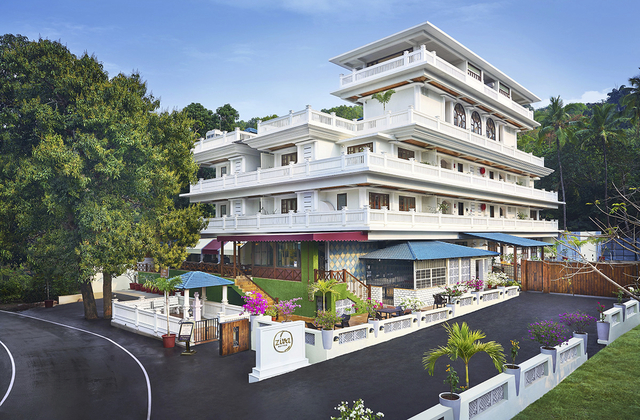 One can find some fabulous jewellery, prayer flags, bells, and chimes at the Tibetan Market which is open from October to May. 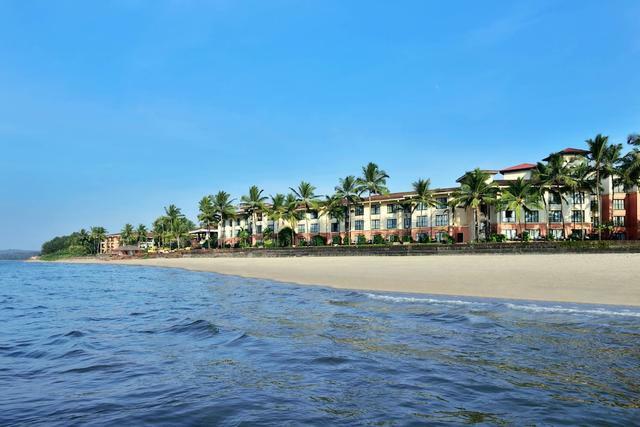 The best time to visit Goa is in the colder months from November to March.